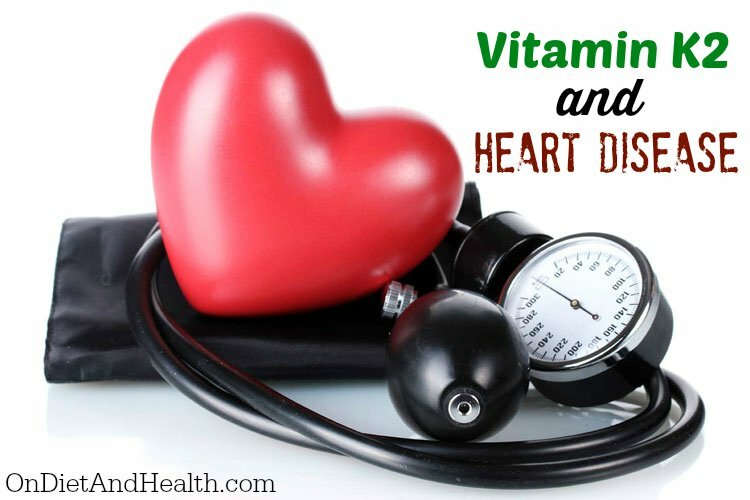 The Vitamin K2 heart disease link is intriguing. Just as the calcium in hard water can clog pipes and ruin your dishwasher and sprinklers, calcium can be incorrectly deposited in the lining of our arteries if we don’t have enough Vitamin K2 to place the calcium properly in bones and teeth. Calcium in the arteries is part of Atherosclerosis – hardening of the arteries. When arteries become narrow, hard, or inflexible due to the calcium lining them, blood pressure increases to push blood through those narrow channels. 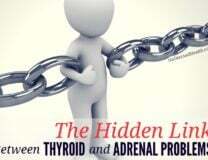 This results in high blood pressure, and may actually be the main cause of Hypertension. Most doctors however are not aware of this and continue to blame fat as the cause. NOTE: This is Part 2 of a series on Vitamin K2. Please read Part 1 for info on the effects of K2 on children’s cheekbones, teeth, and jaws. You might avoid braces and tooth extractions if you understand this issue. 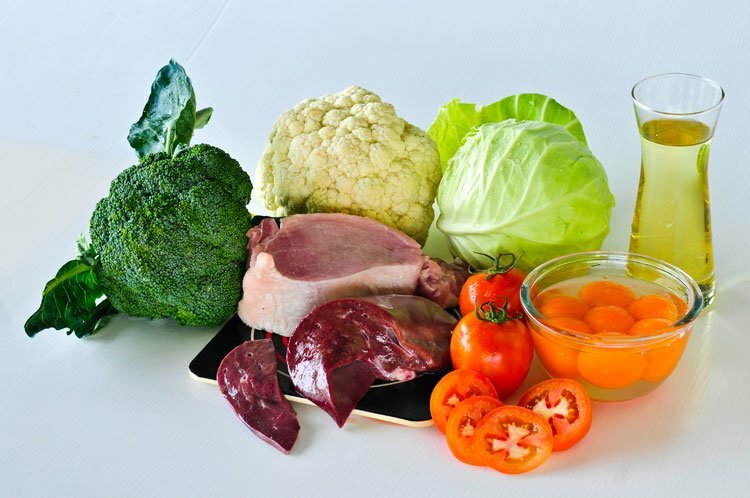 Vitamins K1, K2, A, D and E are absorbed from the small intestine with dietary fat. Those with malabsorption from Celiac Disease, Chron’s or Colitis will tend to be deficient in fat-soluble vitamins. Absorption also depends on adequate bile being produced in the gall bladder and excreted into the small intestine. (If you do not have a gall bladder any more, take 1/2 to 1 of these with every meal to improve fat digestion). Unlike A, D, and E, we cannot store Vitamin K2 and must replenish it daily. Our ancestral diet provided plenty of fats and fat soluble vitamins from grass fed animals, egg yolks, pastured lard and organ meats and fats. Our modern diets avoid the essential organ meats and the healthy saturated/animal fats we require. We eat more feedlot and processed food then we should and more muscle meat than organs. Because we don’t eat enough pastured animals and their fat, or dairy made from raw pastured milk and cream, we need supplementation of K2 from cradle to grave. As with B vitamins, there are several K’s, including K1 and K2. K1 keeps our blood at the right stage of clotting so we won’t bleed excessively when cut. K2 impacts where calcium is deposited in the body. “K Karries Kalcium” is one way to remember this. K1 comes from green vegetables, and we convert some of that K1 into a small amount of K2. K2 itself primarily comes in two forms: from certain fermented cheeses using pastured dairy, fermented natto from soy, and from organ meats, egg yolks, fish eggs, and pastured ghee, lard and butter. Butter with K2 comes from cows grazing lush spring pastures. Butter labelled as Pastured/Spring Grass Fed is highly seasonal so buy it when you can and freeze it. Ghee made from pastured butter also contains a little K2, D, and A . Check out Pure Indian Foods for my favorite ghee. I consume a lot of this product even though I am completely intolerant to all other dairy. 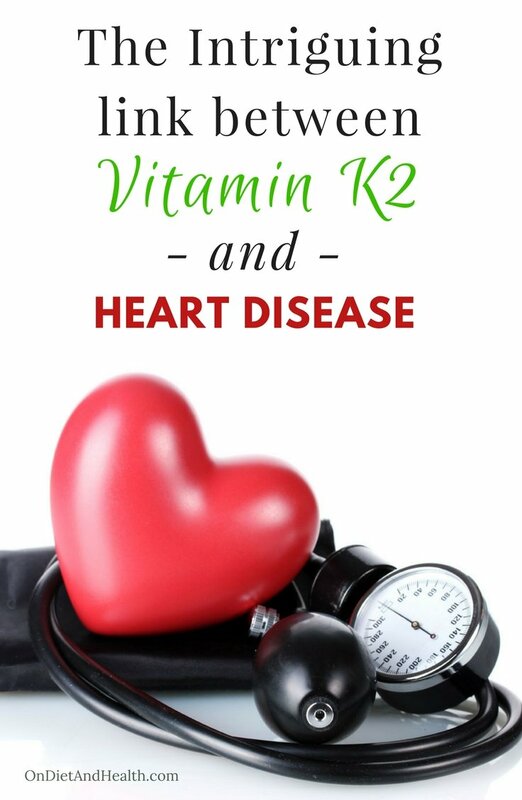 The Vitamin K2 Heart Disease Link: Never Take Vitamin D Without K2! Can I tell all the cardiologists in the world just one little secret? Don’t let your patients take D and calcium without K2! Taking K2 can REVERSE much of this artery-clogging plaque. K2 can carry calcium out of the arteries and put it back into bones and teeth where it belongs. 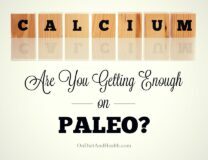 Read The Calcium Paradox and marvel at the possibilities of Vitamin K2 reversing heart disease. Cod liver oil has Vitamins A and D but no Vitamin K2. If you take cod, you must add Vitamin K2. There are several ways to get K2 in supplements. I sell Australian Emu Oil, the totally natural form of K2, as well as the D3 Complete supplement mentioned above. Walkabout Emu Oil has 3.6 mcg. K2 as MK-4 per capsule. Some use High Vitamin Butter Oil but this heritage Emu Oil has 10 times the amount of K2 in butter oil. I also sell the MK-7 version of K2 from BioCeuticals for a more economical option. As for cod, I prefer Rosita fermented cod liver oil liquid (also available in gel caps here) from Corganic. Cod oil has the natural and correct forms of A and D as well as the anti-inflammatory DHA found in fish. Rosita’s unique cod oil is harvested fresh from true Norwegian cod, not farmed cod, and has a pleasant light taste. Here’s some great info on this product and an interview with the Corganic co-founder. You’ll find this oil to be quite different from Green Pasture’s. Starches, grains, sugars, and fruits are void of fat-soluble vitamins. As hunter-gatherers, we would have what we needed from animal fats and eggs, and as farmers consuming real eggs, pastured meats, fermented raw cheese and butter, we could acquire some as well. This is the second in a two-part series on Vitamin K2. Read this first article for more on the role of K2 in building strong cheekbones and a roomy dental palate that can hold all 32 adult teeth. You can reshape your chin and palate at any age, but having adequate K2 and the right orthodontist as a child can save years of dental work and expense! Important: If you take anti-clotting drugs, consult with your doctor about having an induced Vitamin K deficiency, and have a Naturopath support you with the correct dose and form of Vitamin K2. 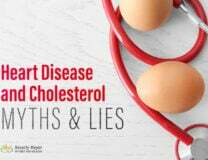 It won’t antidote the anti-coagulants when done properly and will help prevent the greatly increased risk of heart disease that K deficiency can cause.